You will be pleased to find that our Des Moines and central-Iowa locations are different than what you may experience elsewhere. Our atmosphere is positive and comfortable, and we always provide exceptional customer service and personal attention to your unique needs. 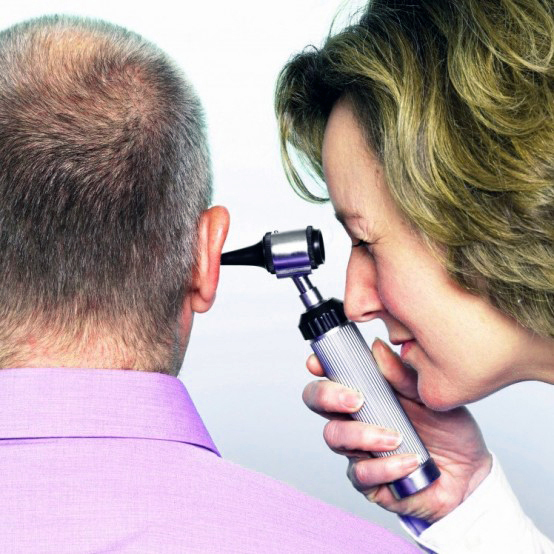 Our focus is on YOU – the person – not just your hearing! In our office, you are our guest, our friend, not just a number. At Woodard Hearing Centers, we are in the business of changing lives. Not sure if you need hearing aids? Suffering from hearing loss? Only put your hearing healthcare in the hands of a trained, certified, and experienced hearing healthcare professional and hear the difference. Ask one of the Woodard Doctors and Specialists for a free hearing test today. Hearing aids use sophisticated technology to meet your unique needs and lifestyle, the best solution is determined by: features necessary to enhance the activities you enjoy the most, your degree of hearing loss, your budget, and any cosmetic concerns. We promise, we have something for everyone. Go anywhere and do everything with our breakthrough Made for iPhone® Hearing Aids and TruLink™, the easy-to-use hearing control app. These advanced new hearing aids enhance every listening experience — and connect easily to your iPhone®, iPad® and iPod touch® via the TruLink app. Enjoy phone calls, music, videos, and more streamed directly into your ears with pristine sound quality — no background buzzing and whistling. When you visit a Woodard Hearing Center, you won’t just walk out of our office with new hearing aids and never come back. After 70 years in business, we know what it means to be able to finally experience life again with your best hearing. Our experienced, compassionate and professional staff is made up of only Doctors of Audiology and experienced Hearing Specialists so we can truly give you the best in the industry when it comes to your hearing healthcare. Woodard Hearing Centers can also provide you with the freedom of technology. We are independently owned and operated with no franchise agreement, no sales quota and no corporate mandates to hold us back. This means our main focus is truly on you, our patient. With Woodard Hearing, your new hearing aids are only the beginning of our journey to better hearing. We make it as convenient as possible for you to maintain and preserve your hearing; with multiple locations across Iowa, you will never be far away from a Woodard Hearing professional who can help you with your hearing technology. 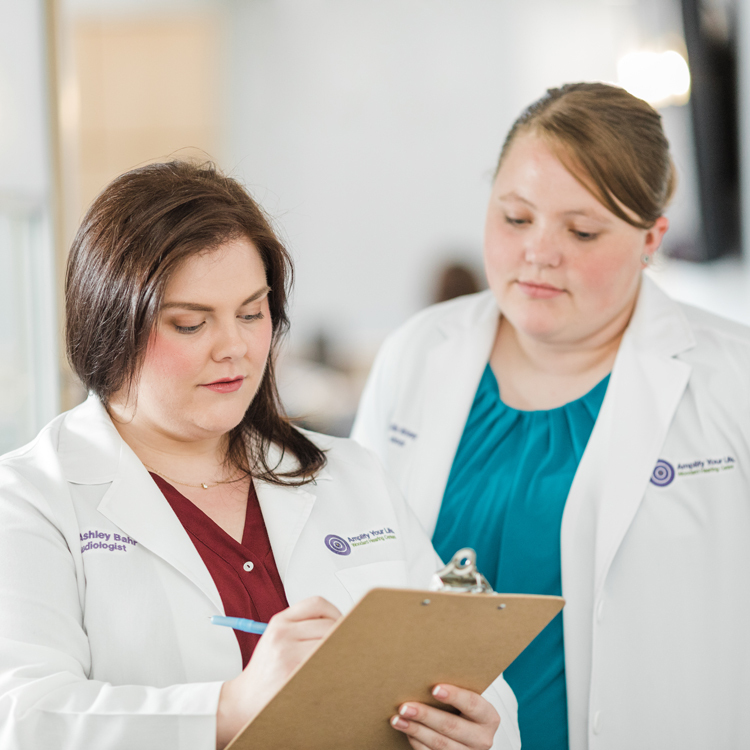 Begin your journey to better hearing with the most experienced hearing professionals in Iowa.